We are here to help guide you through the estate planning process and to make sure that the financial and legal aspects of your life correctly match your new marital status. 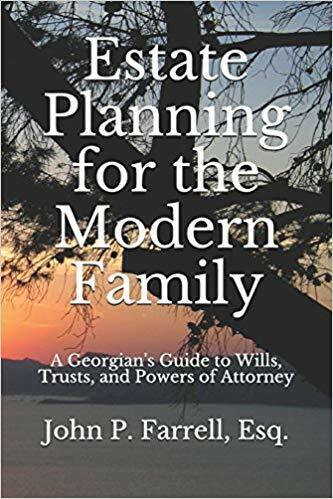 This Georgia estate planning checklist is a great start but if you need additional help, please contact us today at (678) 809-4922 or get our book, Estate Planning for the Modern Family, to learn about how we can help you enjoy your wedded bliss with financial and legal security. Next Next post: How Does My Annuity Fit Into My Estate Plan?